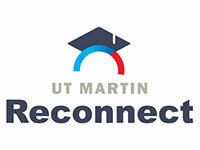 Experience UT Martin in Your Community. 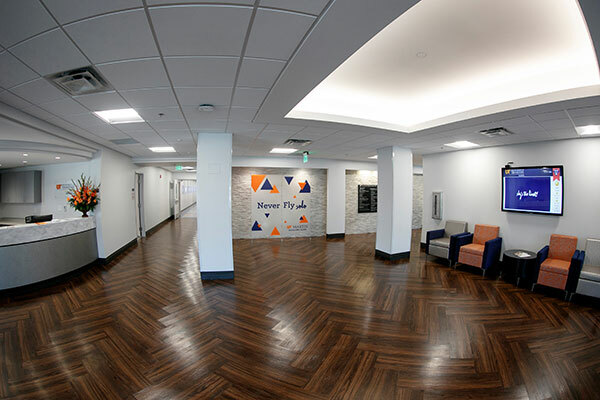 The UT Martin Somerville Center offers a variety of general education and other undergraduate courses supporting bachelor’s degree requirements in more than 80 specialized programs, including agriculture business, criminal justice, history, social work, political science, psychology, and interdisciplinary studies. 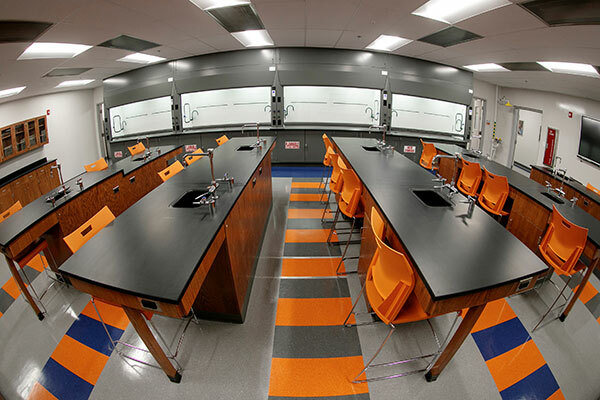 General education courses include art, biology, chemistry, English, math, and others. Have a question or want to learn more? This UTM Somerville Center link will allow you to contact the center right now.